Posted on September 26, 2018 | Comments Off on TREE PROTECTION – PROGRESS OR NOT? Unfortunately we have encountered a glitch which we are working to over come. While GERA is encouraged by Item 9.7 “Community Feedback on the Implementation of a Classified Tree Register” in tonight’s Council agenda that encouragement is not without reservations..
Tree Protection measures are included in the current Planning Scheme. Data on 200 “valued trees”, as per Council is available. Comments Off on TREE PROTECTION – PROGRESS OR NOT? Congratulations to Cr. Anthony (Tony) Athanasopoulos on last night’s election as Mayor of Glen Eira 2017 – 18. Tony has long been an active supporter of numerous community groups and is an established trader and resident of Carnegie. First elected to Council in October, 2016, his election as Mayor is well deserved recognition for his outstanding Councillor performance over the past 12 months. A performance that shows a growing understanding of planning issues and always a willingness to listen and question (ourselves included). We are looking forward to the next 12 months and “agreeing to disagree” over some (not all) issues. GERA has just received the below email from the BHCA Group challenging Council’s proposed representation at next month’s VCAT Hearing. The BHCA Group is the residents group opposing the proposed development of a high rise Retirement Village at Kooyong Road, Caulfield South – the development site is surrounded by the Neighbourhood Residential Zone with a 2 storey height. We agree with the BHCA Group that Council’s proposed submission falls short of past promises and we note that it is in line with residents’ long standing and increasingly vocal criticisms of the quality of Council representation at VCAT. 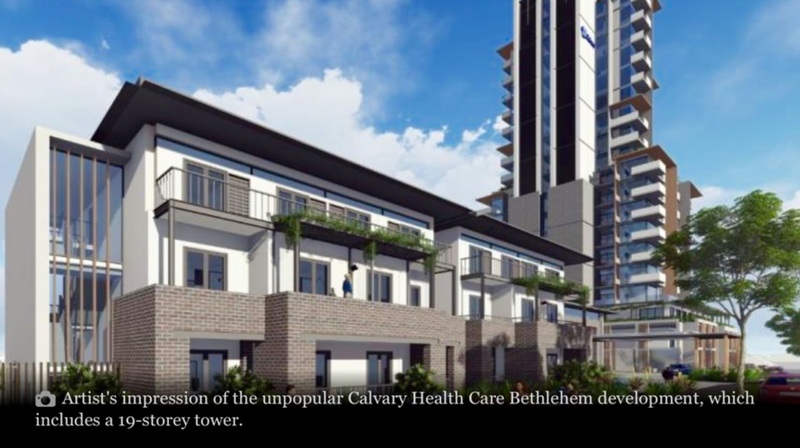 To date, the Bethlehem Hospital Community Action Group (BHCA Group) has been reassured that the council possesses a similar strength of objection to the Bethlehem Hospital Redevelopment (the Development) as the local, affected residents. Previous statements from councillors and planning department representatives have offered confidence that the Development, as revised, would be strongly resisted and defended by council. The draft permit conditions tabled by council at the VCAT compulsory conference and the early assurances that the City of Glen Eira would steadfastly defend the integrity of its planning scheme by appointing counsel and expertise provided affected residents with the impression that their elected representatives were listening and would act to oppose an irrevocable affront to the unique neighbourhood character. Unfortunately, this confidence has been misplaced. It is with alarm that BHCA Group has learned the City of Glen Eira is not appointing a barrister. Nor is it presenting planning evidence, instead addressing matters by way of submission. 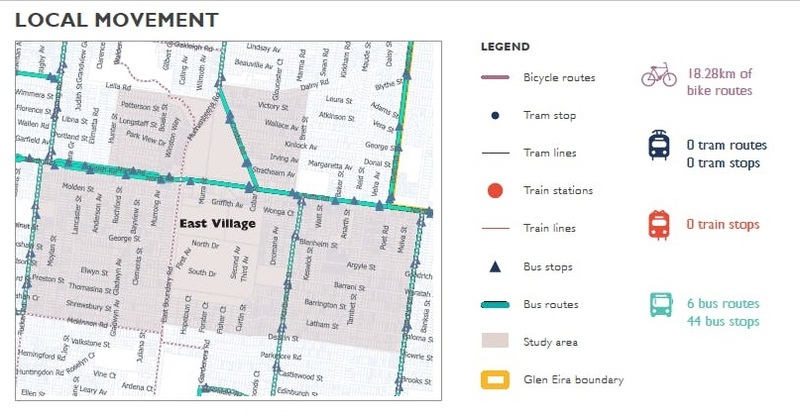 While this approach may be sufficient for the routine or typical VCAT planning or development related matters, for a VCAT determination, which goes to the heart of the integrity of City of Glen Eira planning scheme, it is not, sufficient or adequate. The developers, Calvary Health Care, have engaged a high quality and experienced QC, instructed by legal, planning, urban design, traffic, landscape and related experts. They all have a motivation to successfully argue that the planning scheme does not apply to the Development and hence, they can flout the planning regulations and destroy the neighbourhood character with impunity. BHCA Group strongly believes that this VCAT hearing commencing on 20 November 2017 is a test case for the integrity of the planning scheme for developments of this type. Issue of a permit, in the form proposed or substantially similar would represent a highly undesirable precedent that will propagate throughout the City of Glen Eira and other regions. 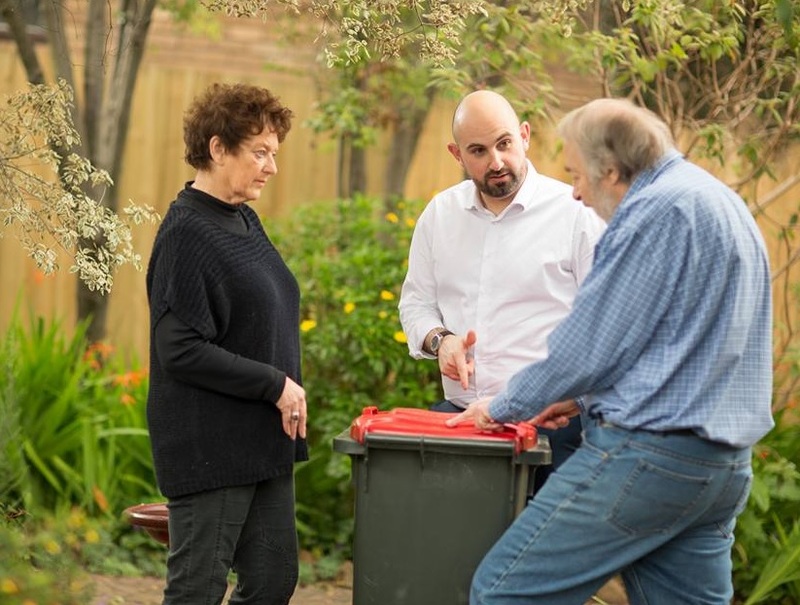 BHCA Group, with the full appreciation of the distinction between the arguments and representations of local residents and those of the City of Glen Eira, recognises that it must advocate on behalf of affected local residents. BHCA Group has obtained funding from local residents to engage its own barristers, planning and other experts to argue its case. BHCA Group reasonably expected that its efforts would complement those of the City of Glen Eira’s. We therefore call upon the council, representing the residents of the City of Glen Eira, to move a motion to instruct the planning department and its legal counsel to appoint a senior barrister with suitable planning experience, planning expertise, whether it be from within the City of Glen Eira’s planning department or externally appointed, to complement and coordinate the urban design and parking experts that are currently contemplated. As has been previously communicated, BHCA Group remains committed to work with the City of Glen Eira to coordinate our defence and objection to this inappropriate and objectionable Development. The below update to the EAST VILLAGE DRAFT STRUCTURE PLAN has be forwarded to us by a concerned resident. A community consultation session was held to discuss the Concept Plan for East Village on 27th July, 2017. The Forum was well attended by residents and chaired by Aiden Mullen (Manager, City Futures). Significantly two of the major bodies (ie. the Education Department and Vic Roads) did not send reps, so many questions about a possible school and traffic and parking management went unanswered. Once again residents were asked to respond to a plan with very little detail. The one handout missing from the handout pack was the one that provided the most detail in respect of height and density. Two of the major factors residents continue to voice their concerns about. The Education Department is investigating the need for additional educational facilities in the area. No “answer” as yet. The developers would be prepared to sell the land to the Department/Government. This would be in the vicinity of 1 hectare. If not a school, then possibly a “community centre”. We assume that this would involve Council either purchasing the land or accepting land in lieu of the open space levy. The areas currently zone Commercial 1 (C1Z) would remain. The rest of the site would be rezoned to Mixed Use (MUZ). The project life is up to 15 years. No solution to traffic, apart from advocating for care share, more traffic lights and buses to run through the site. The developers have been in constant contact with Council’s various departments. 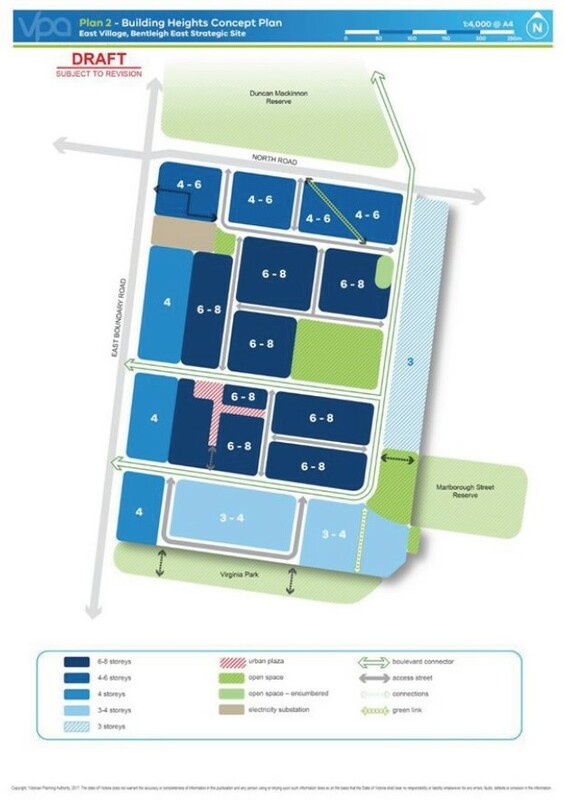 Now 24 hectares (doubled in size) – how many apartments, residents and cars does this mean? All in all it practically impossible to comment on what will eventuate given the lack of detail on just about everything. One particular concern regarding the areas surrounding this site was a boundary never before seen or referred to by Council. Is this the area targeted by Council for re-zoning? Border: McKinnon Road, Deakin Street, Mackie Street, North Road, Brett Street, Dalny Road, Hunter Street, East Boundary and Tucker Roads. If your house is in this area be alert and get informed.